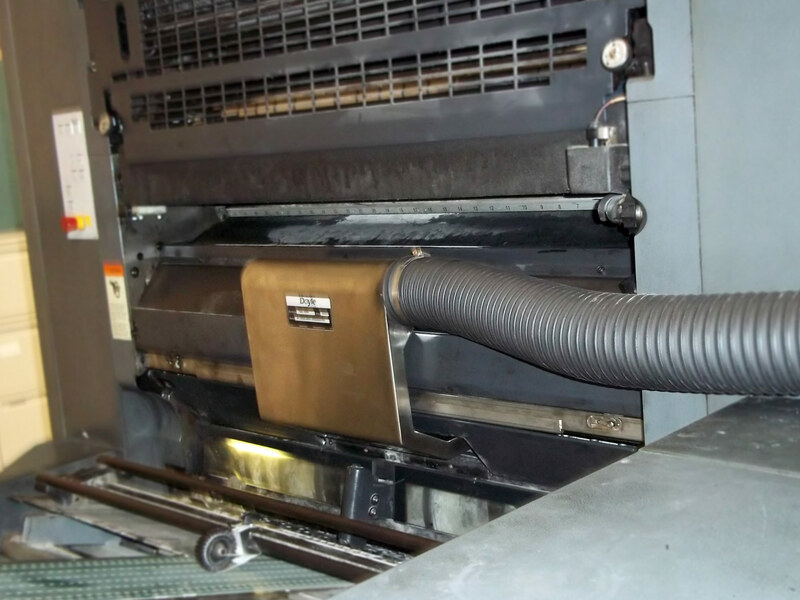 Are you a commercial printer building a reputation for outstanding quality? 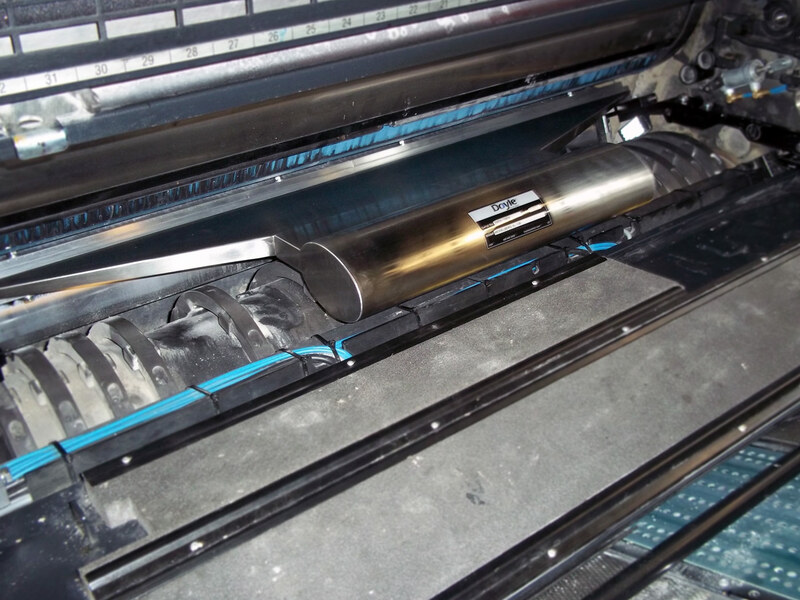 A specialty printer that needs to change substrates frequently? 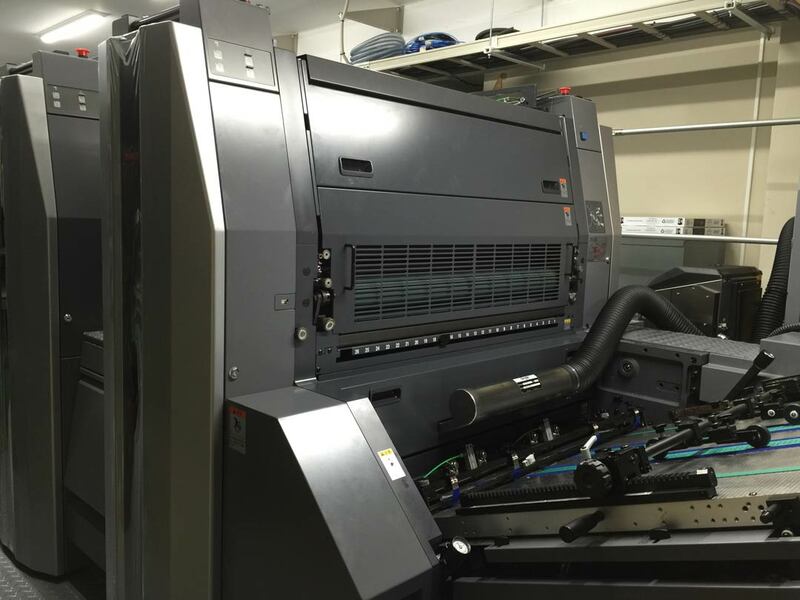 A publications printer dealing with long runs and dust laden stock? 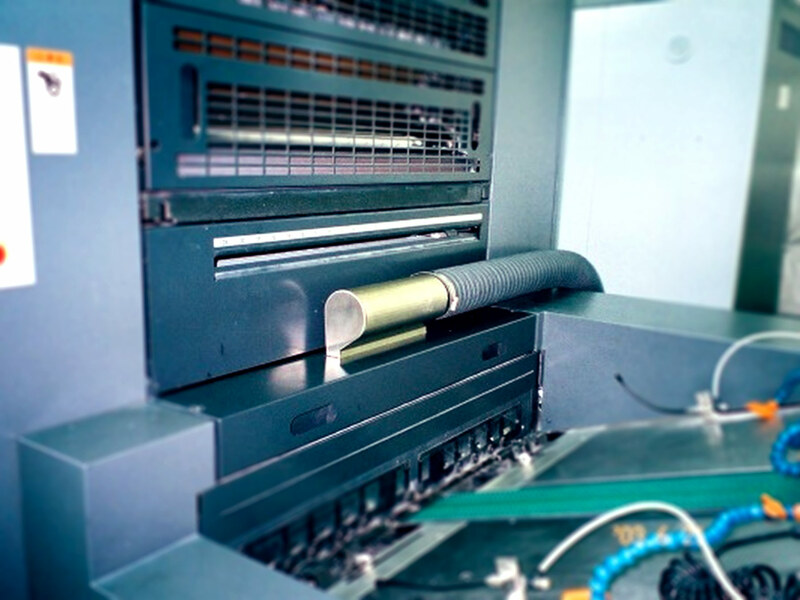 Do you print business forms or envelopes? 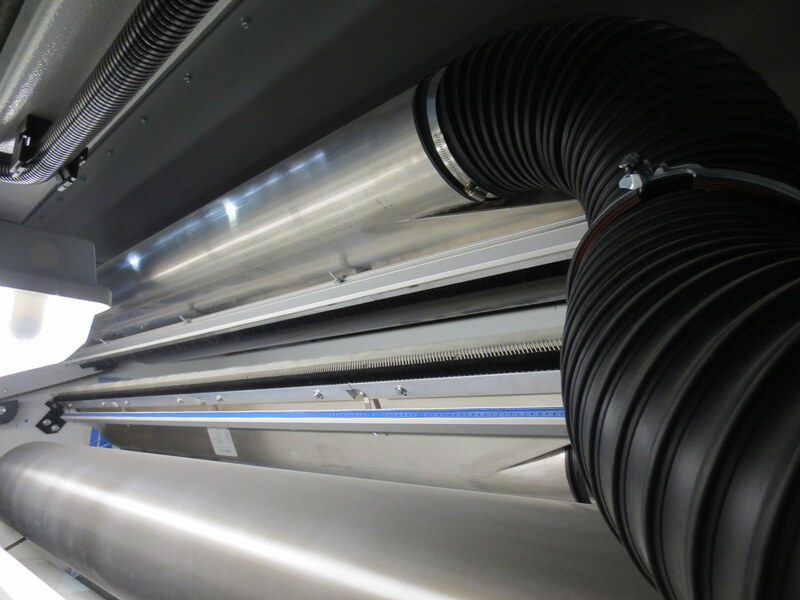 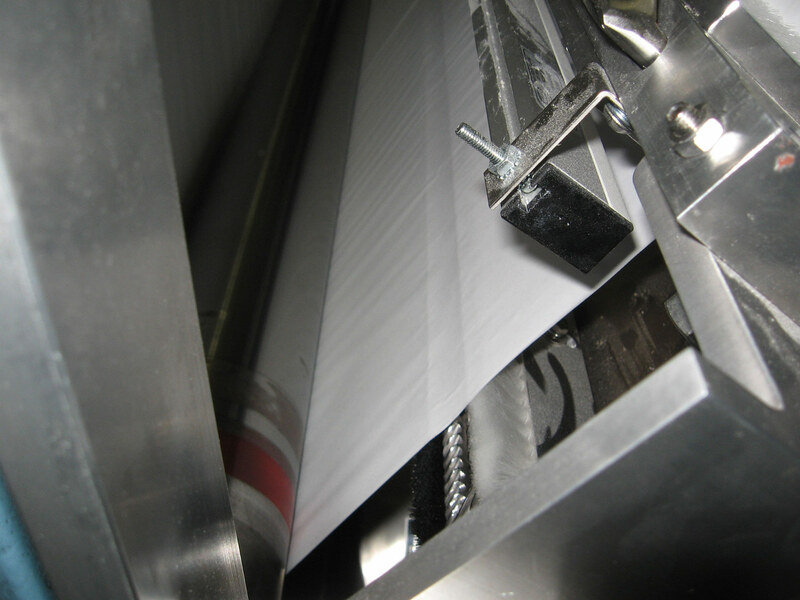 Regardless of whether the process is sheet/web-fed, you need material that is free of contamination and surface defects to maximize productivity and profitability. 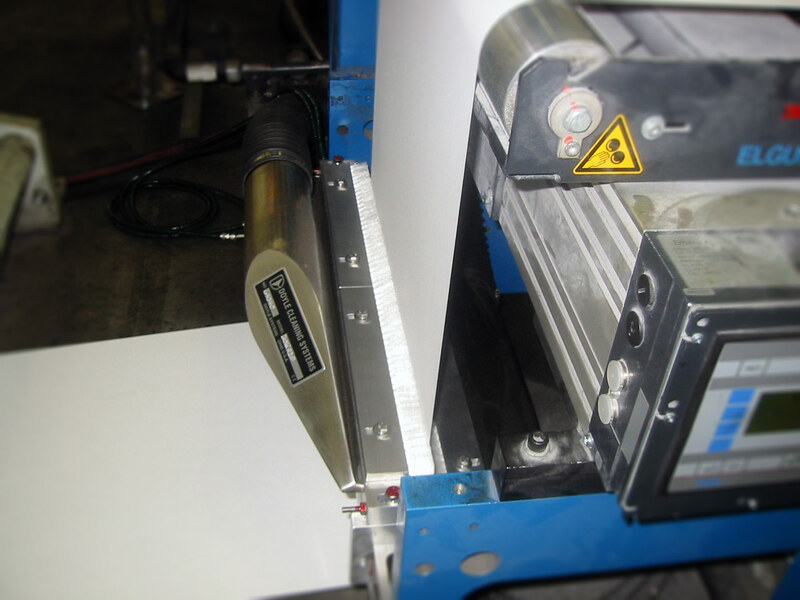 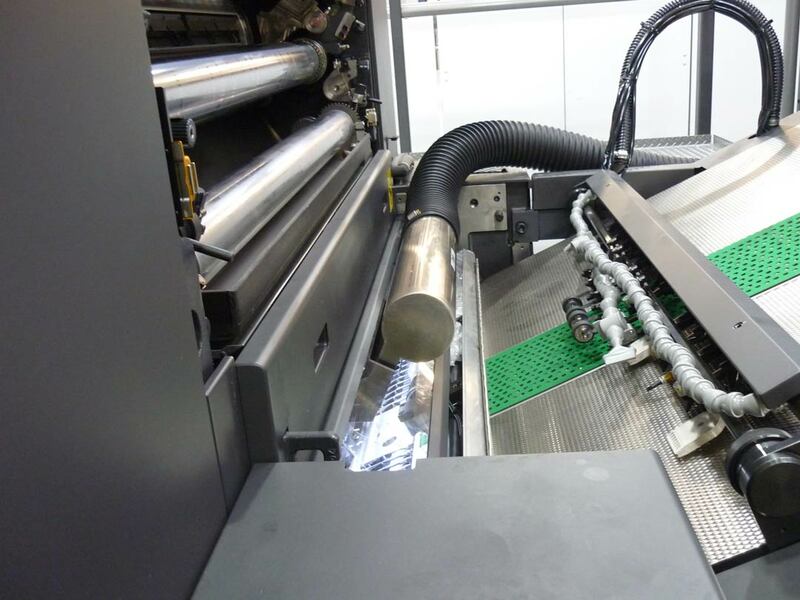 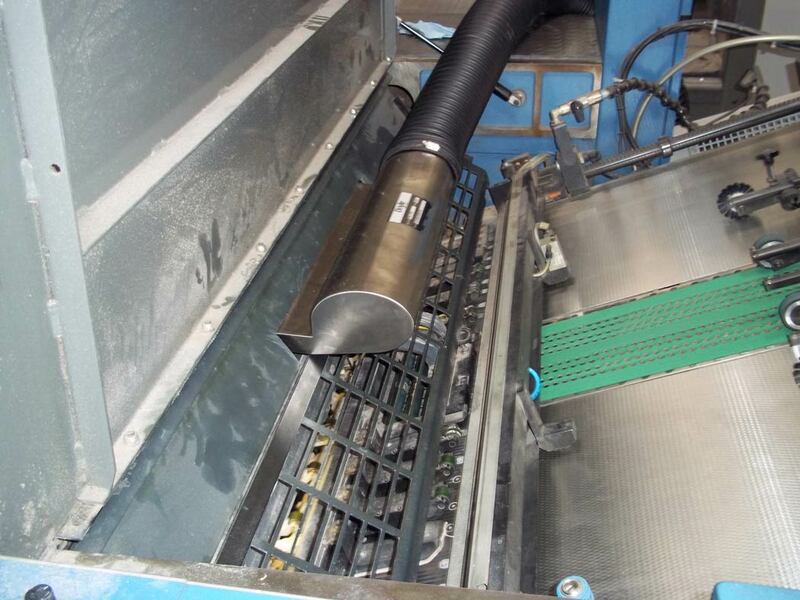 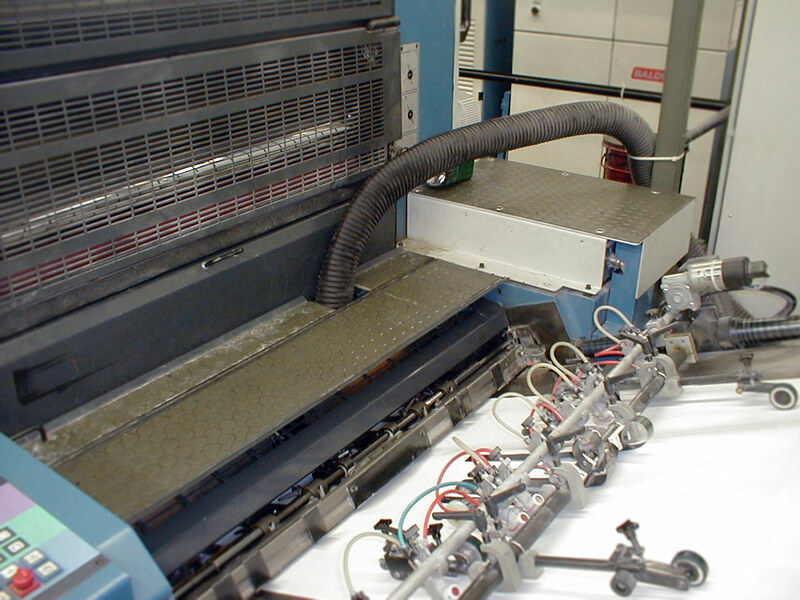 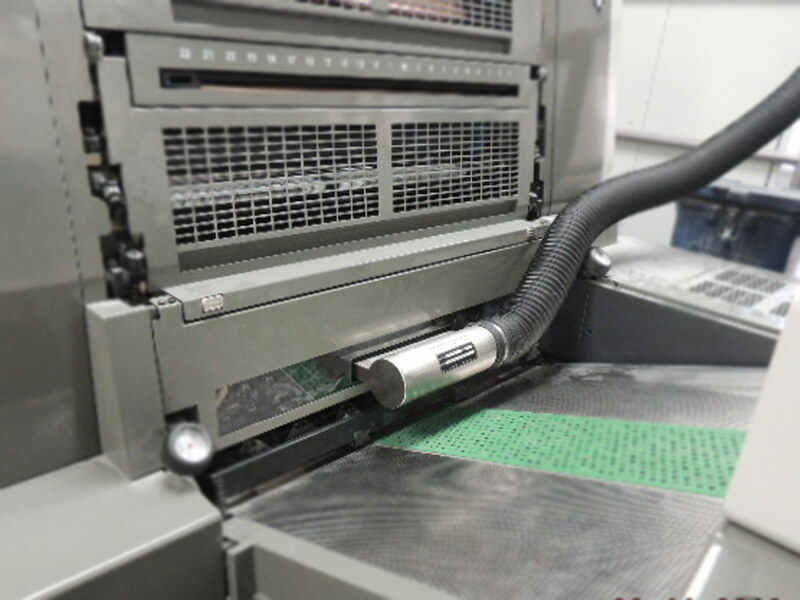 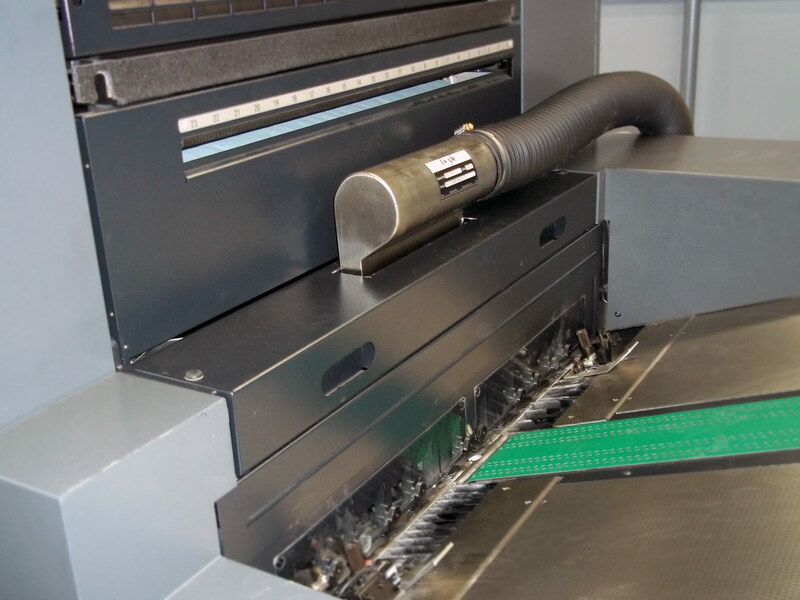 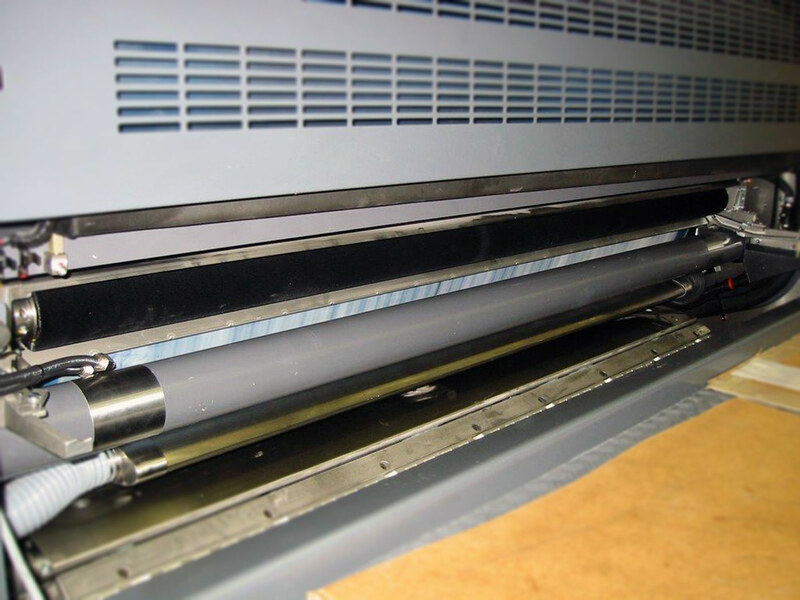 Doyle Multimodal Web and Sheet Cleaning Systems are designed to eliminate downtime and waste due to dust and contaminants impeding the printing process. 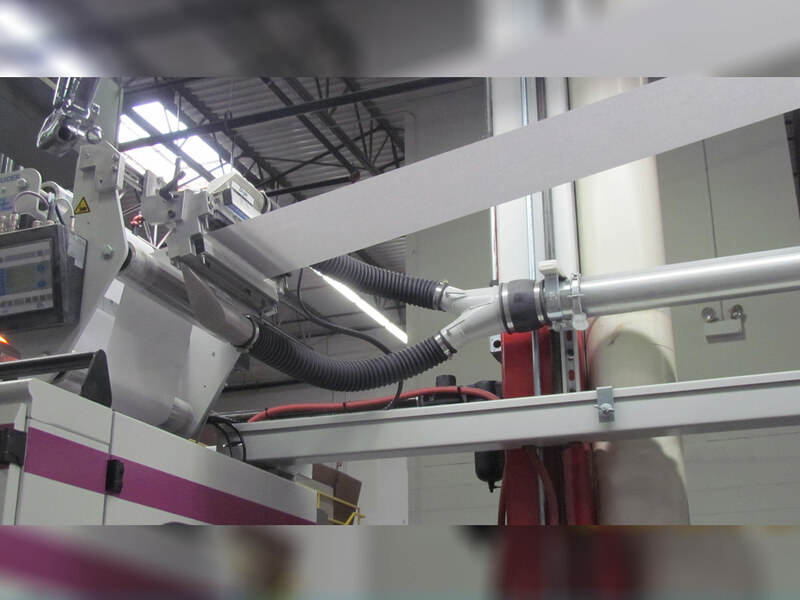 An investment in a Doyle Multimodal Web Cleaner can provide a return on investment in just a few months. 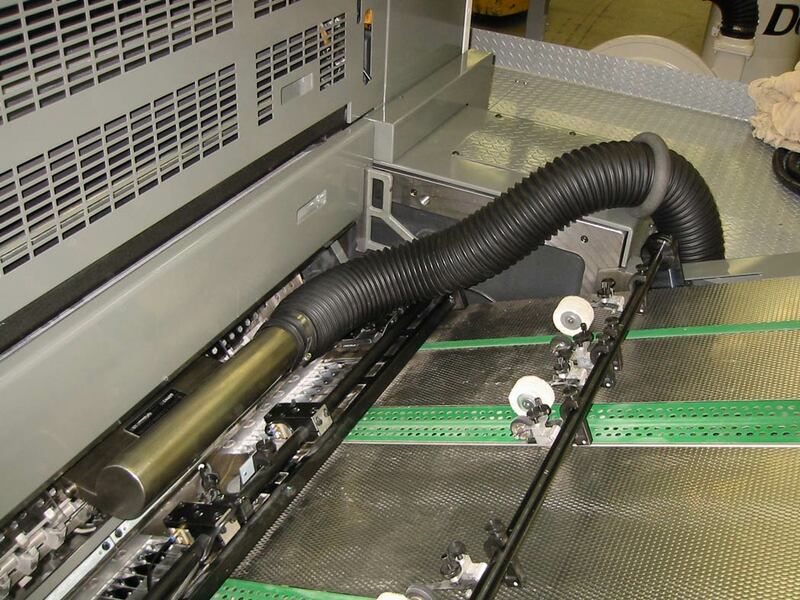 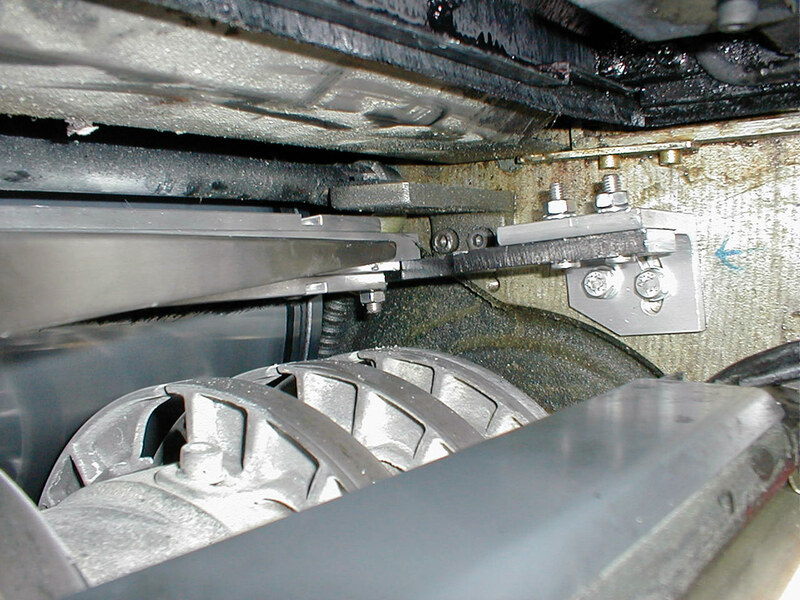 Web cleaners are available for single side and dual side cleaning on one or more moving substrates and are installed on multiple sizes and types of presses. 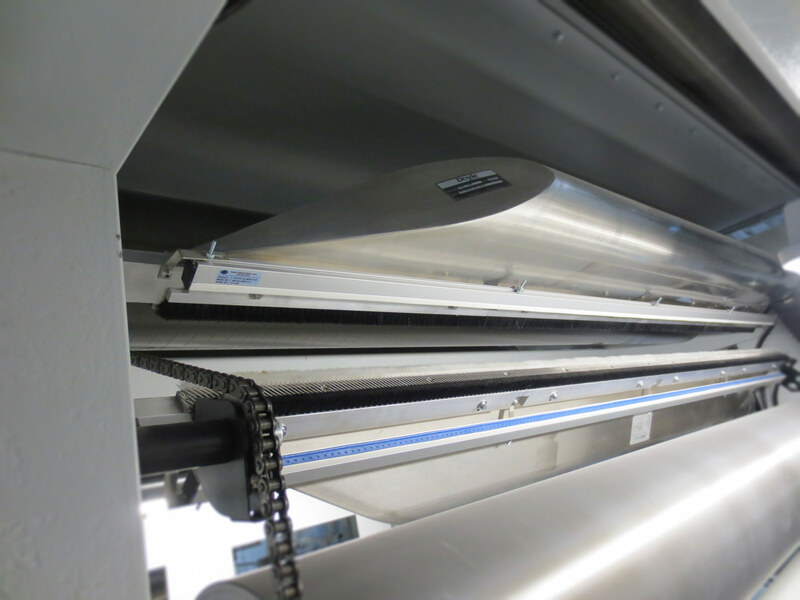 By installing a Doyle Multimodal Sheet Cleaner, downtime, cleaning material usage, and stock waste is reduced immediately. 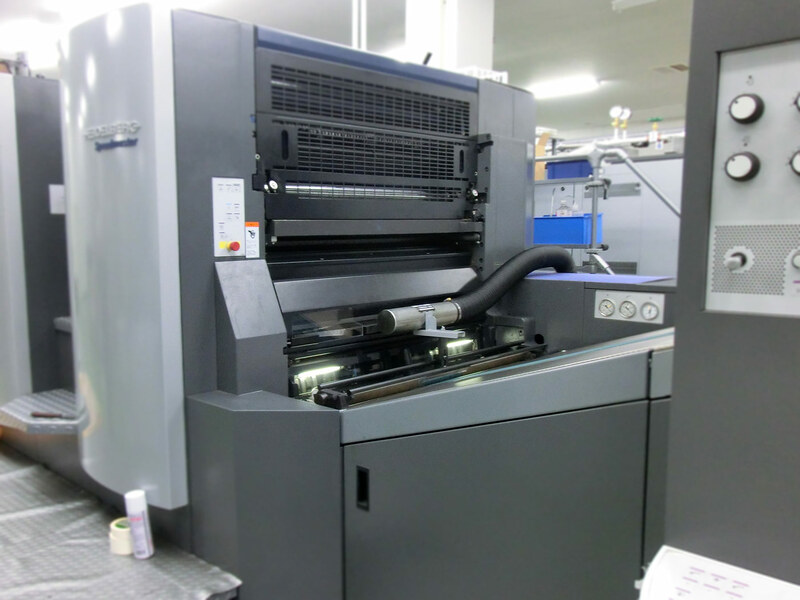 Sheet cleaning systems are available for offset presses including Heidelberg, Komori, KBA, Mitsubishi, Roland and Ryobi. 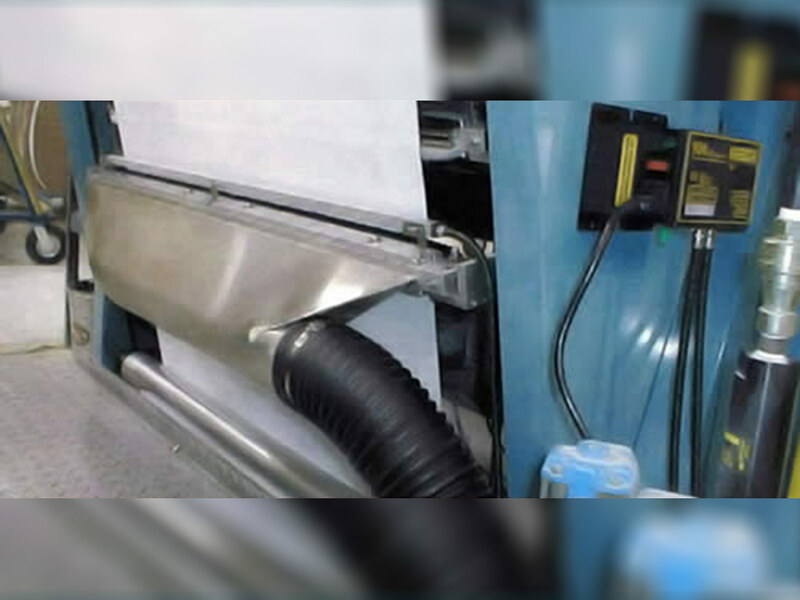 From web cleaning, to sheet cleaning, to surface inspection, Doyle Systems delivers guaranteed quality control solutions that free your material of dust, debris, spray powder, fibers and other loose contaminants and helps you to ensure the surface of your substrates are free of defects during the printing process. 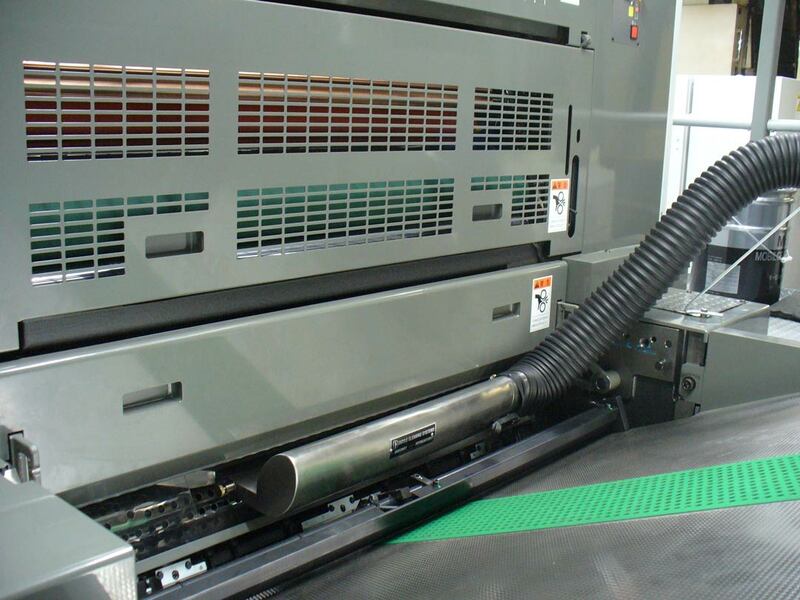 Improve the quality of substrates, minimize defects and reduce surface contamination prior to printing, coating, laminating or after converting. 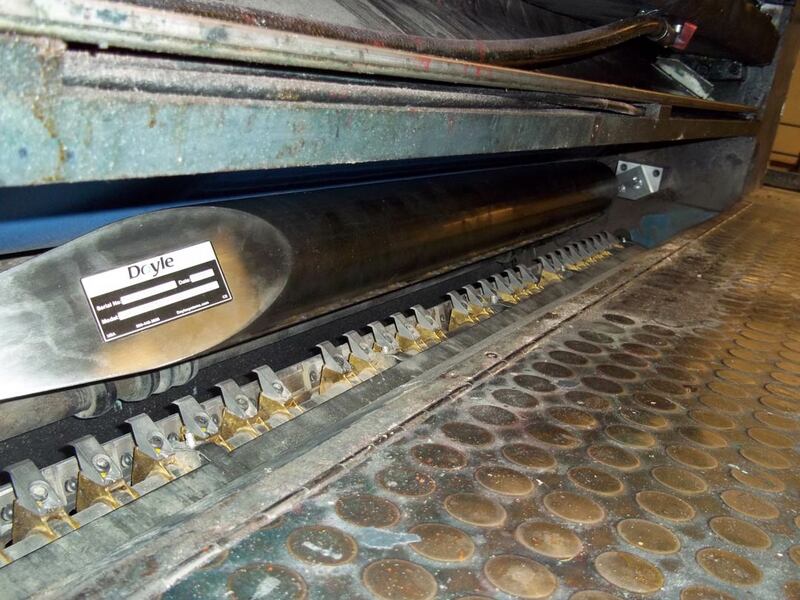 Doyle Multimodal Web Cleaners help eliminate dust, dirt, fibers, lint and scale generated before calendaring and after slitting. 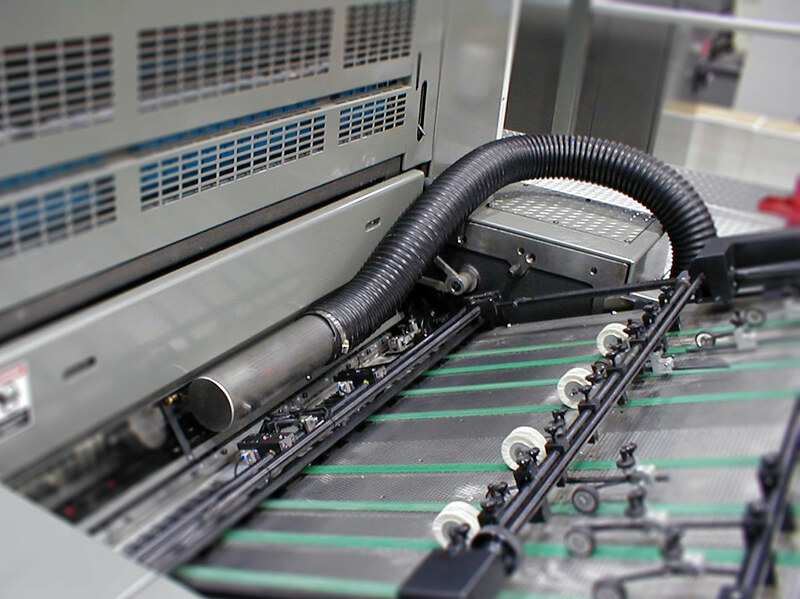 Improve print quality, minimize defects and reduce surface contamination that hampers production. 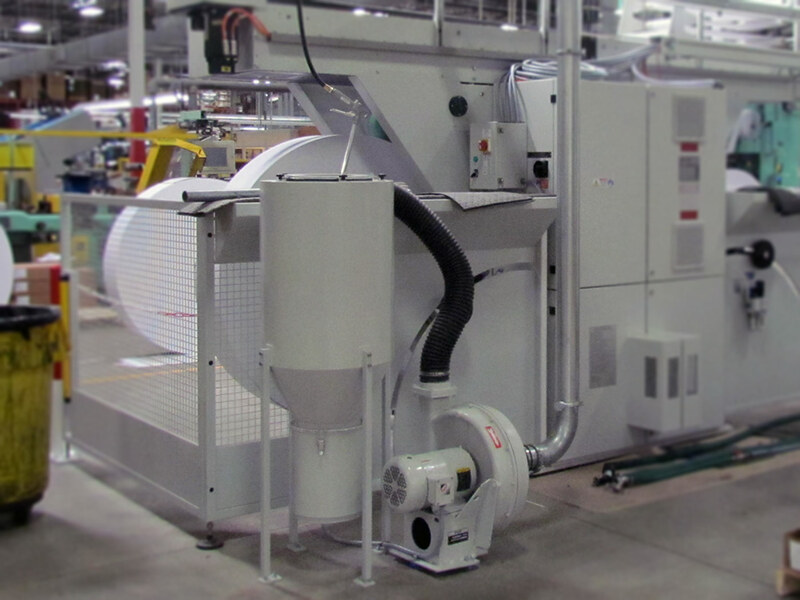 Doyle Multimodal Sheet Cleaners help eliminate dust, dirt, fibers, lint and scale that were generated during the manufacturing, slitting and sheeting processes. 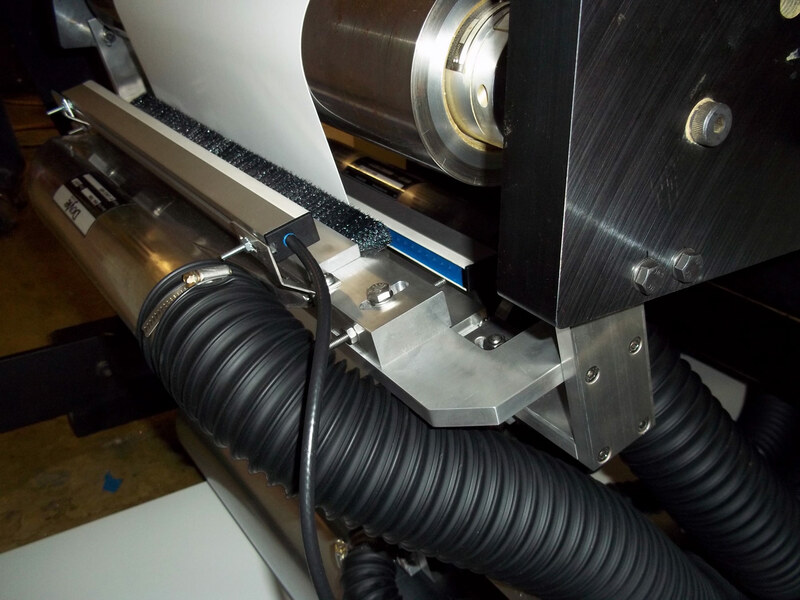 Help identify surface defects and contamination on substrates during manufacturing to permit quick remedy, thus reducing waste and the expenses that go with it. 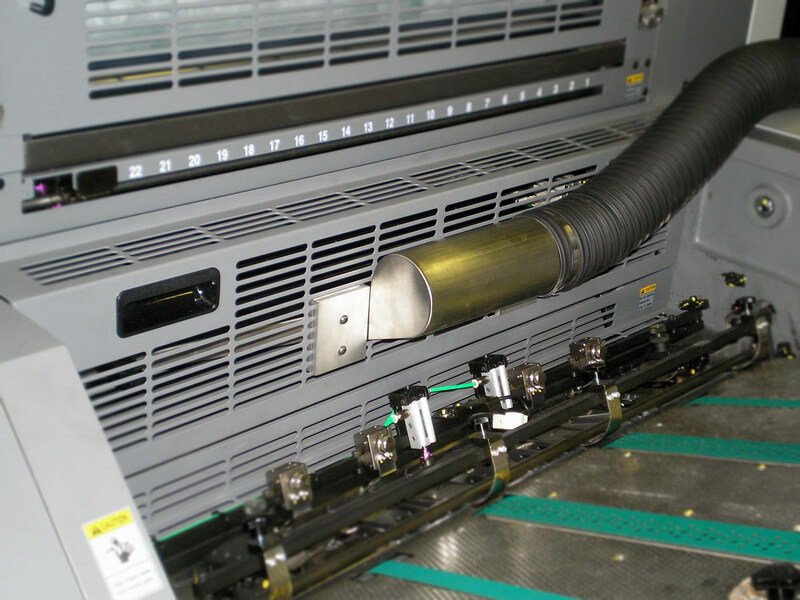 Landsco Surface Inspection Lights also aid in viewing spray powder coverage during offset sheet printing. 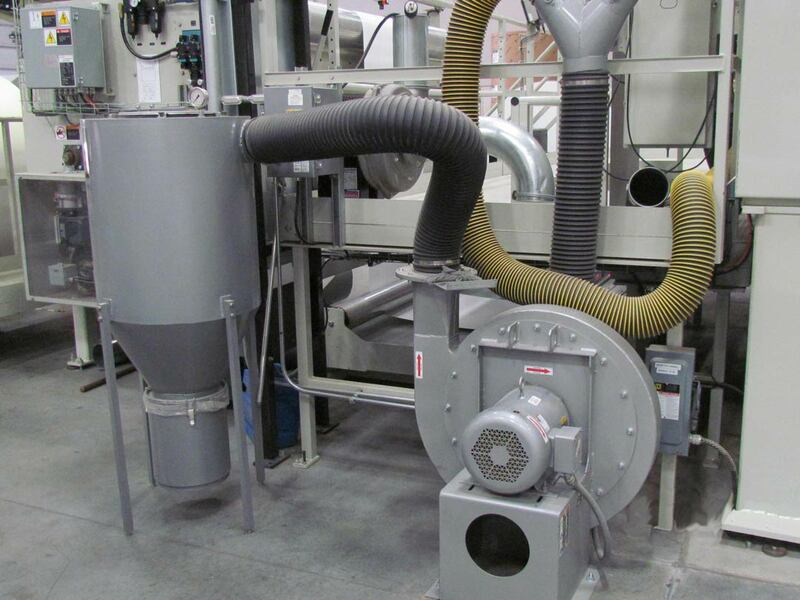 Neutralize static charges to reduce or eliminate attracted contaminants.